celebrities, heads of state, CEOs, fortune 500 companies, and any other person who is “somebody” only flies in style today. 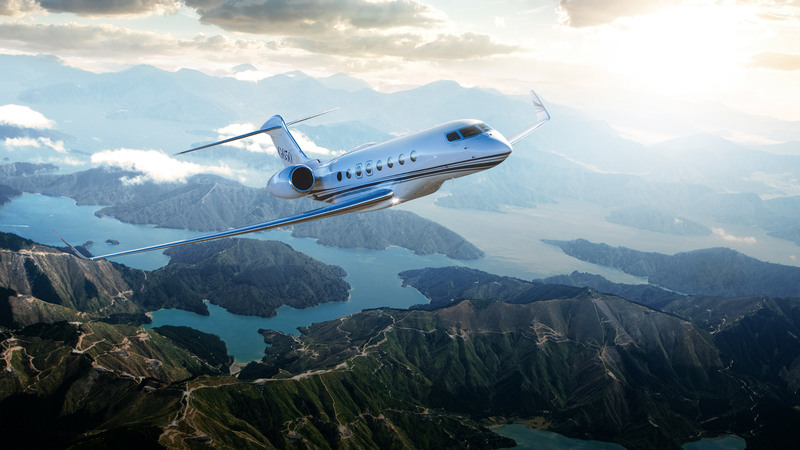 Private jet airports are where they choose to arrive and depart their favorite places, multiple homes, business dealings, and the list goes on. Flying aboard their private jet charters, high-end travelers use only the best airports in the world that are equipped to accommodate their air crafts and individual needs. next level for the top of the top. jet what it needs to continue on. airport in the county, located 35-miles south of LA. International Airport is constantly working to create a world-class travel experience. They’ve solidified their spot as a top choice for leisure and business layovers. 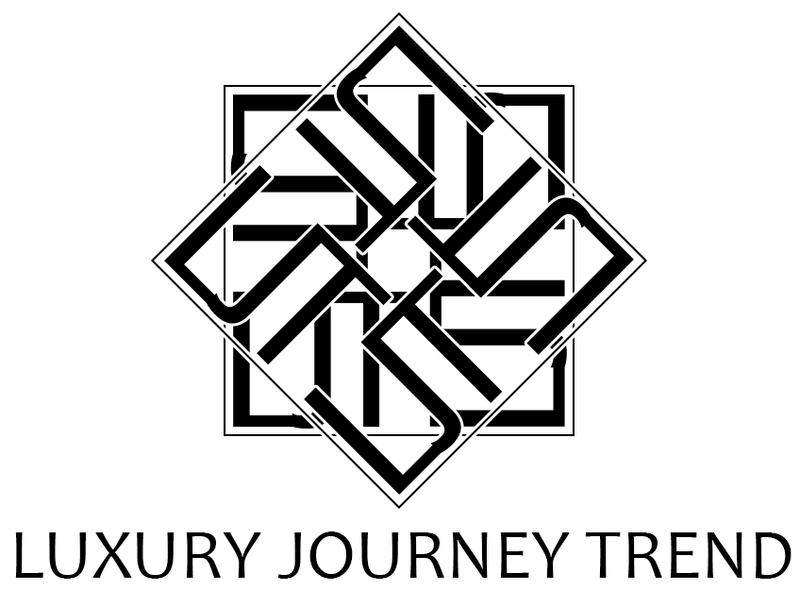 for any seasoned and luxurious traveler. accommodations, George Bush certainly delivers time and time again. right from this airport location. and relaxing amenity they need at this specialized private charter airport.